Pet Dog Workshops and Trials by DogGone Right! To view when classes are taking place and where, view our Schedule of Classes. DogGone Right! also offers Obedience Training and Sport Classes. 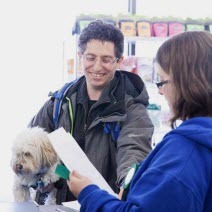 Learn to recognize signs of common illness and injury, to safely work with an injured animal, what immediate steps to take in an emergency, how to handle bleeding wounds and bone injuries, how to perform Artificial Respiration and CPR on your cat or dog and what to do for poisoning, frostbite, heat stroke and burns. Seminars by well known and respected trainers and speakers throughout the year. All levels of training to suit your current dog's skills from Kinderpuppy to Advanced Obedience, Scenting and Agility. Courses run constantly througout the year. The purpose of the Odour Test is to test if the dog is able to detect the location of the target scents used in competition and the ability of the handler to correctly call an alert. Consider it to be a "practice trial" for competition. Odour Tests are held on an irregular basis, please check our Schedule for the next DOT. 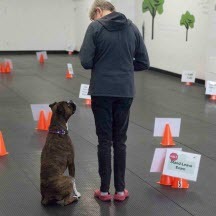 Rally Obedience (RallyO) is intended to promote positive relationships between dogs and owners based on trust and respect. Participation of ALL dogs purebred or mixed breed, pets or titled champions as well as physically-challenged dogs and/or handlers may enter a trial. We can help. DogGone Right! 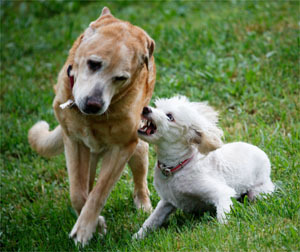 Inc. has over 20 years experience in treating dog behaviour issues and has helped hundreds of dogs and their owners live better, happier lives.